David’s practice includes a broad range of intellectual property matters, with particular emphasis on patent prosecution. David has extensive experience in preparing and prosecuting patent application in technology areas such as pharmaceutical formulations, lubricants, biopolymers, pesticides, papermaking, and environmental remediation. David supervises the ongoing prosecution and maintenance of the patent portfolios for multiple clients. He has also advised clients in negotiating the purchase of various patent portfolios. 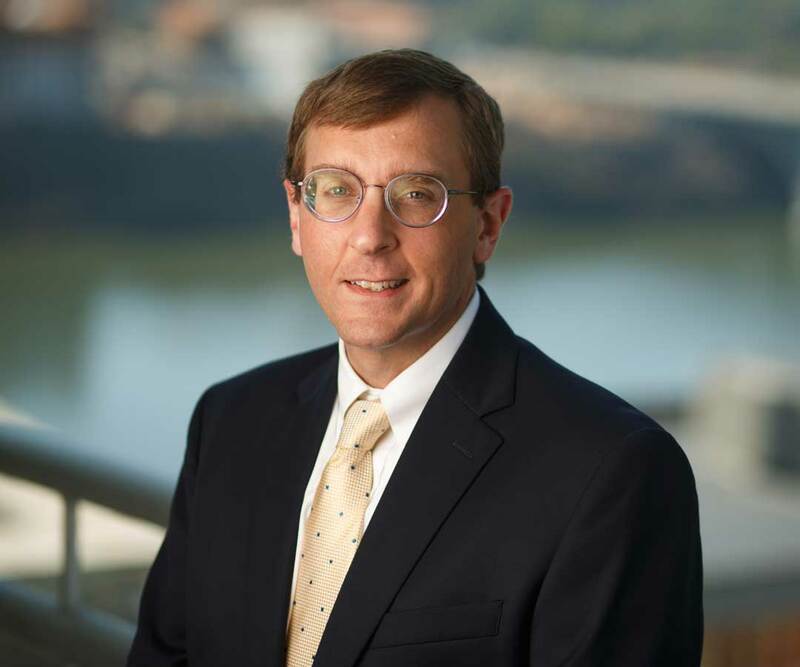 In regard to litigation, David has assisted in multiple patent infringement lawsuits, including pre-trial discovery and motion practice, negotiating settlements, and appeals to the Federal Circuit. He also regularly prepares opinions of counsel in regard to questions of patent infringement and/or validity. David joined LuedekaNeely as a law clerk in 1998. He became an associate of the firm in 1999 and a shareholder in 2008. Prior to attending law school, David worked as Process Manager at Ethox Chemicals, in Greenville, SC. At Ethox, he worked extensively in the preparation and manufacturing of a broad range of surfactant chemicals, including ethoxylated and propoxylated alcohols, amines, and acids; esterified ethoxylates and propoxylates; and phosphate esters. During law school, David also interned with the Patent Department of Milliken & Co., in Spartanburg, SC. “Protecting Your Client’s Intellectual Property.” Tennessee Bar Journal (October 2006).